Barcelona technical director, Robert Fernandez has dropped a sensational hint that the Catalan club might be ready to move for Juventus player Paul Pogba after their transfer ban is over. Fernandez has also praised the Liverpool midfielder, Philippe Coutinho and has claimed that he is a great player. Coutinho has been linked with a January move to Barcelona, after interviews from David Luiz and Neymar, both of whom claimed that Coutinho needs to play in the Champions League and Barcelona would be ideal for him. Fernandez has claimed that Coutinho is a brilliant player, but Barcelona are well stocked in that position. 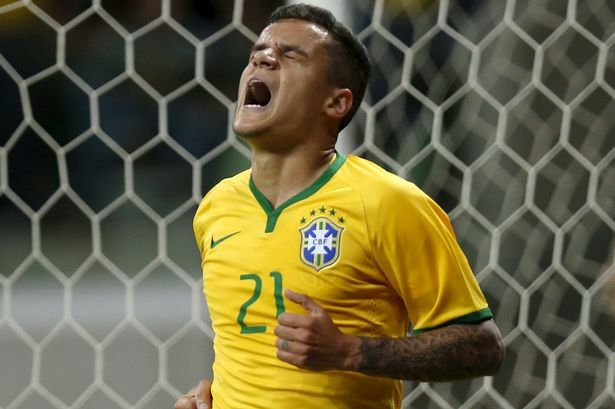 “Coutinho is a great player, with a great condition, but we have a lot of playmakers,” Fernandez said. 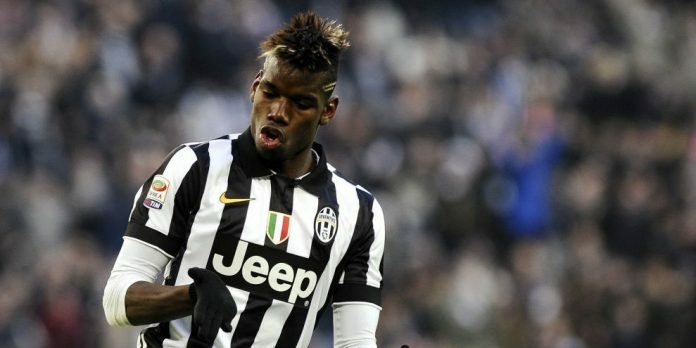 Furthermore, Fernandez also spoke about Pogba’s transfer to Barcelona. The Juventus midfielder has been linked with a move to Camp Nou next summer and Fernandez admits that regardless of his ridiculous asking price, Barcelona can always find a solution and sign the player. “The amount he’d cost has to be considered,” Barcelona technical director Robert Fernandez said. It will be an amazing coup, if Barcelona can lad these two brilliant young players. The La Liga champions are struggling with squad depth this season and will be looking to beef up their options when the window re-opens in January. Barcelona have been linked with the in form Spanish international, Nolito as well.